No matter how busy we are, it's always good to pamper yourself one way or another. Which is why I was glad (& thankful) when Bellezza Aesthetics invited me to try out one of their facial treatment. They were really caring to send SMS to remind you about the appointment and also contact you just in case people like me who seldom check SMS (oops). Upon arrival, I was lead to a cozy room (with a comfortable high sofa chair) for me to fill up my particular and also to relax myself before the facial. The whole interior design of the place and also services they provided makes me feel like a queen. TIP: Head to the toilet before facial or else you have to hold your pee throughout which is kinda annoying! 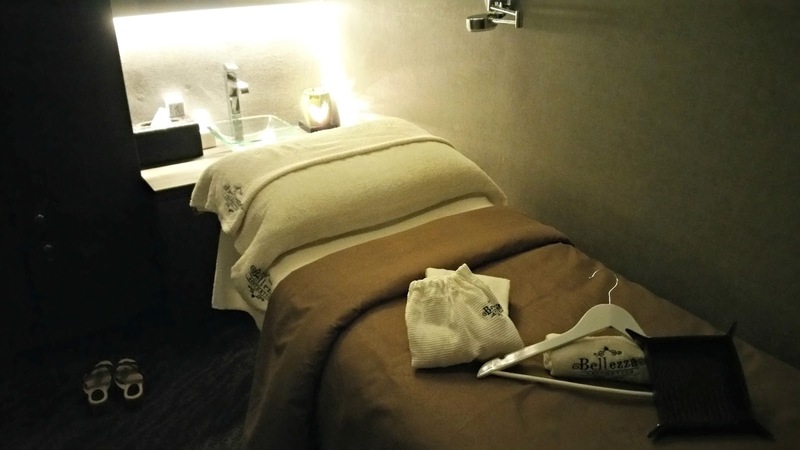 I did the one of their signature facial treatment: Reawaken Skin Booster. Since my only skin concern is acne scar, they recommended this treatment for me. Well I do have a few visitors (aka pimples) every now and then on my face due to my period/menstruation but I guess it wasn't THAT bothering me at the moment so I decided to opt for this treatment instead. And that's when I realised from the beautician that my skin is a combination of oily and dry. I have always thought that I only have oily skin instead. So this is a good way to clear misunderstanding and also let you be aware of the facial products you should use to improve your skin condition. This treatment basically regenerate and repair my skin and I must say it really work for me! My skin feels so much smoother and brighter (glowing)!! Totally love the result. 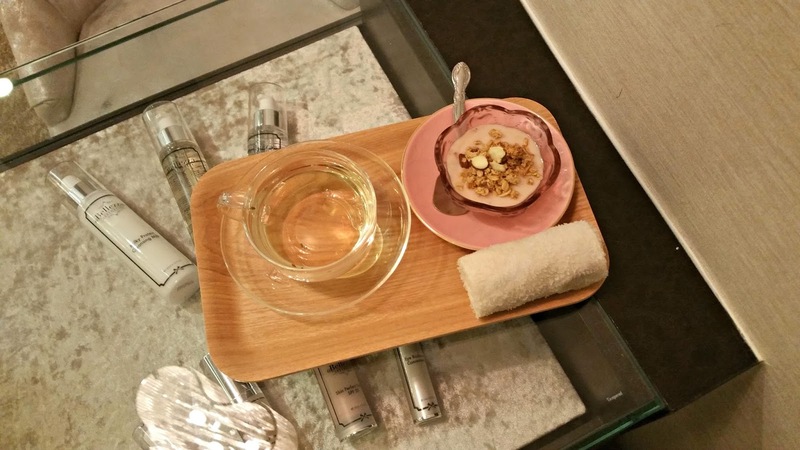 After the facial, I was lead to the same room and have my after facial snacks + tea! And it ended the whole facial treatment really nicely. Bellezza Aesthetics is offering a trial at $38 with a skin analysis scan just for you! 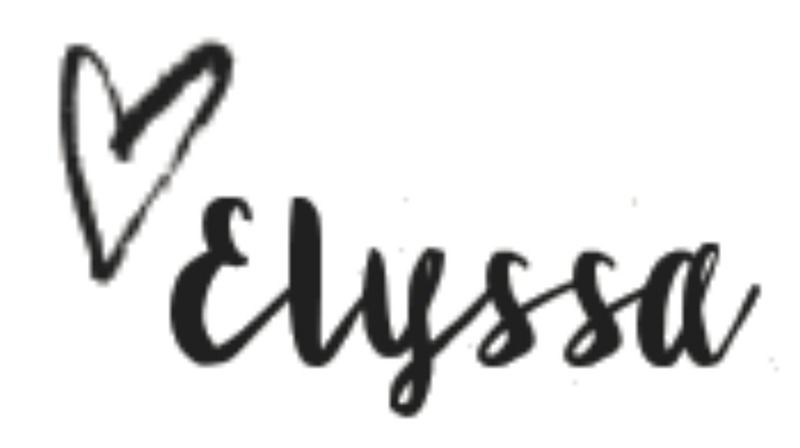 Simply quote "Elyssa" to enjoy this offer. Nice article, Thank you for sharing this.Looking beautiful and flaunting it is an inherent right of every girl or a woman on earth and we are the ardent believers and followers of this philosophy since the very inception of Arch 2 Arch Spa and Threading Salon in the USA. For more than 15 years now, Consistent and dedicated service offering the host of beauty and rejuvenation treatments for our skin, hair, and body elevating the spheres of our beauty a notch higher making uss look resplendent and splendid to the core.